June 11, 2015 June 11, 2015 - by Josh - 2 Comments. 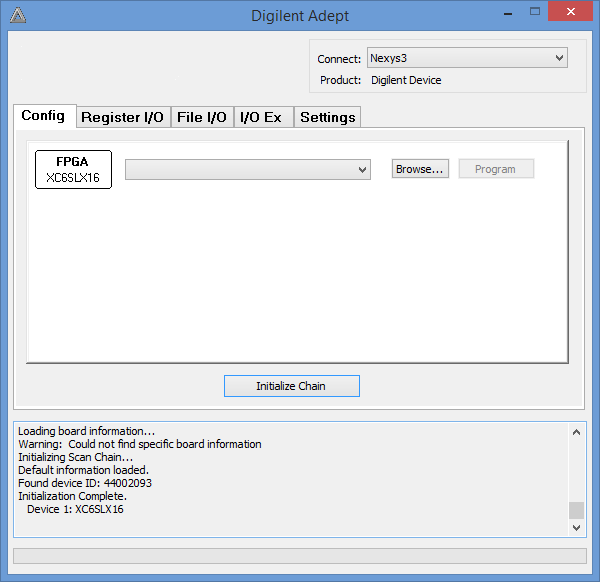 Digilent Adept is a light-weight program that allows users to quickly load .bit files onto your FPGA chip. The Power of Adept is in its simplicity and speed. The goal of this Instructable by myronking is to build a simple two-wheeled motorized robot controlled by a ZedBoard. 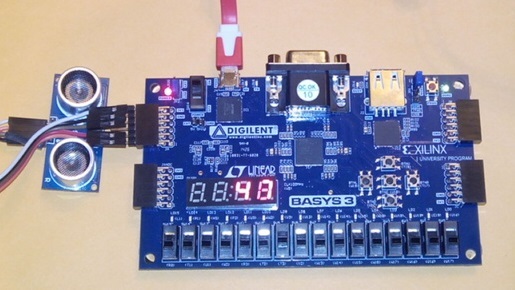 You’ll learn about communication and control logic with FPGAs. 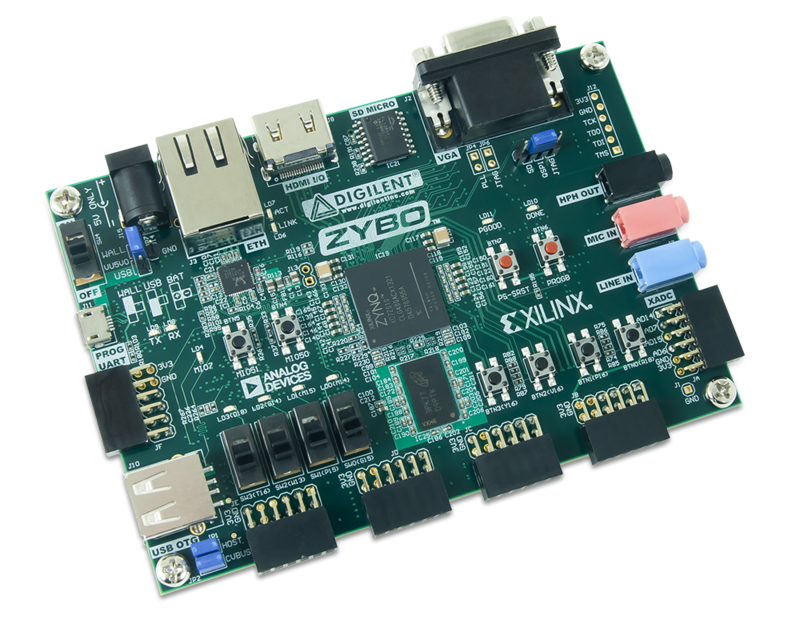 One of the companies we work closely with is Xilinx, and we’re honored that they feature some of our products on their partner pages. 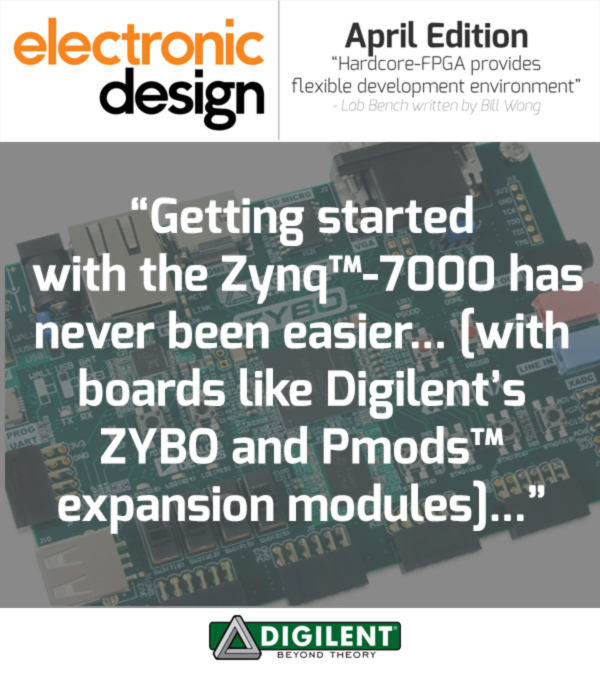 The Digilent partner page not only has information about our company, but links to our products that use a Xilinx FPGA (and a few accessories). 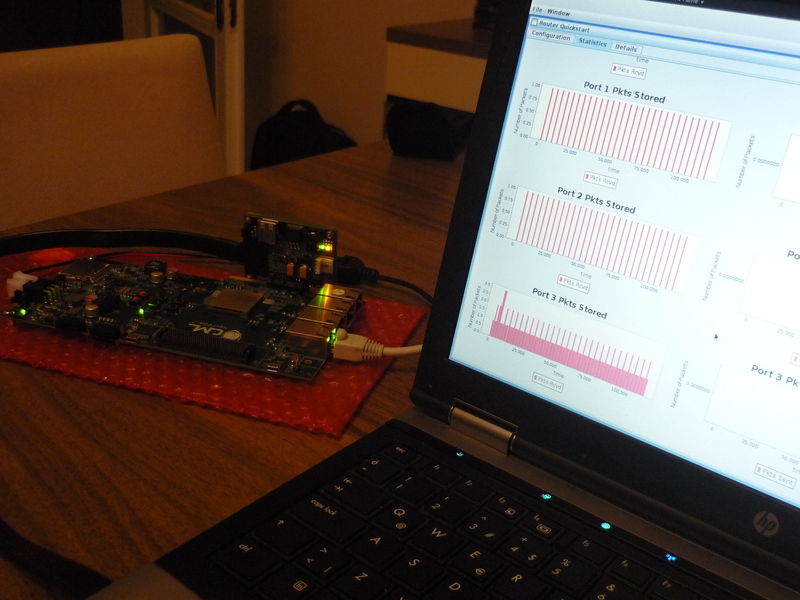 Guest contributor Kursat Gol provides a review of his project testing the NetFPGA-1G-CML with a laptop computer. 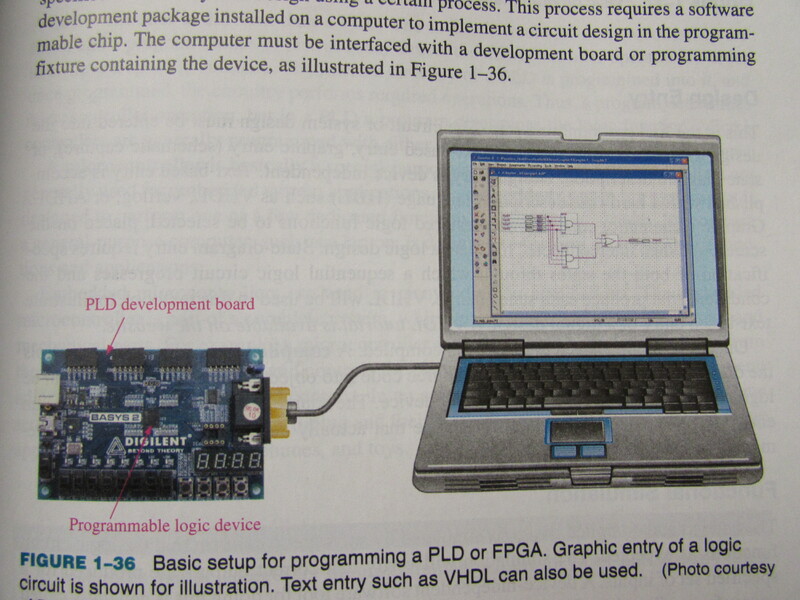 What are some more things to do with an FPGA? 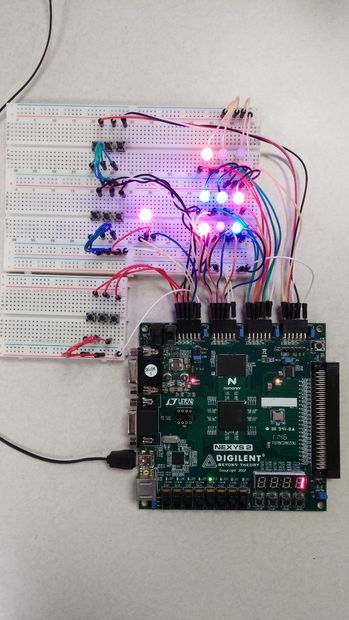 One Instructables user, krosenfeld7, made a guide for an FPGA composer. Who doesn’t love the classic game of tic-tac-toe? 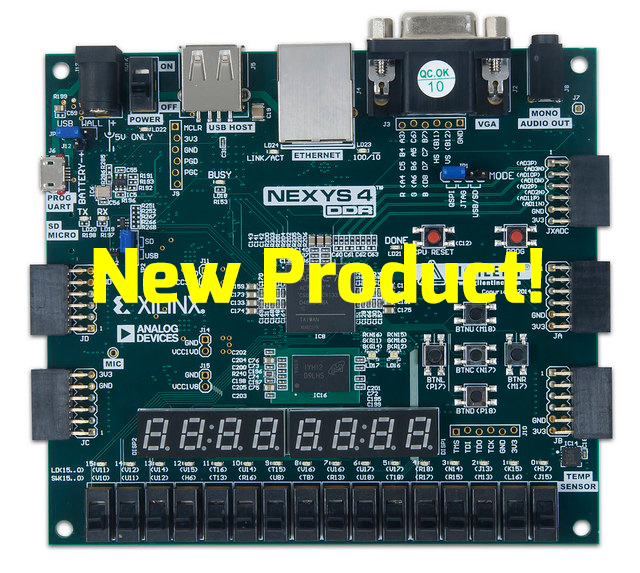 And now it can be made new and fresh with the Nexys 2 FPGA board! March 18, 2015 March 18, 2015 - by Amber Mear - 2 Comments. 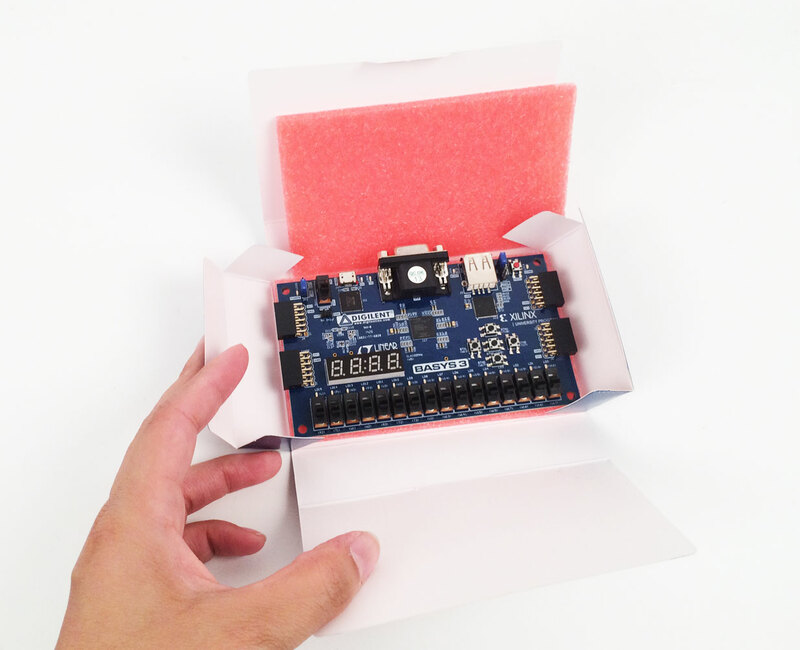 One of our regular contributors to the forum let us know about an awesome project he worked on. 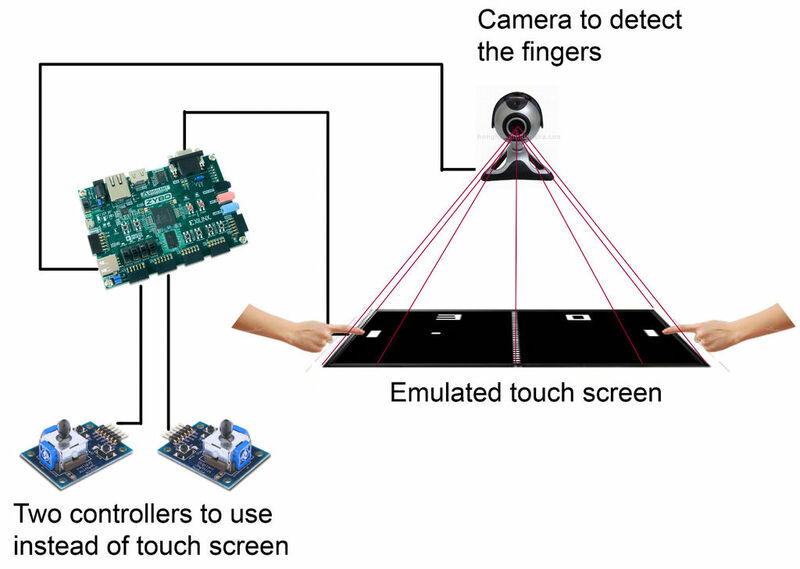 He managed to use the Basys 3 with a low-cost ultrasound rangefinder. 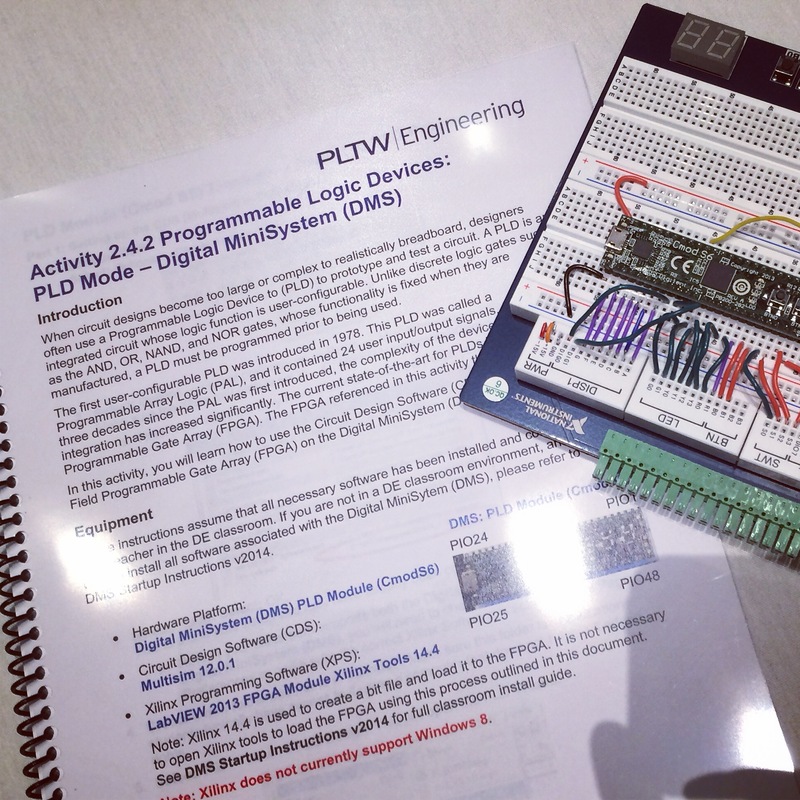 Our applications and systems engineering manager, Sam B., has had an exciting project sitting on his desk for a long time that we finally get to see. 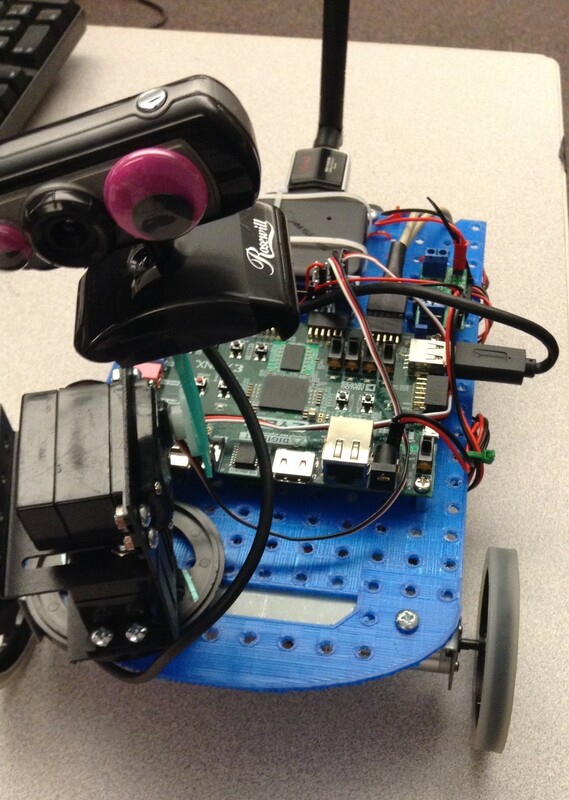 Originally, his project was the Zedbot, a Linux-based robot that uses the Zedboard. Digilent recently started a new video series called Show and Tell! It will showcase different products and a new episode will air every week or so. 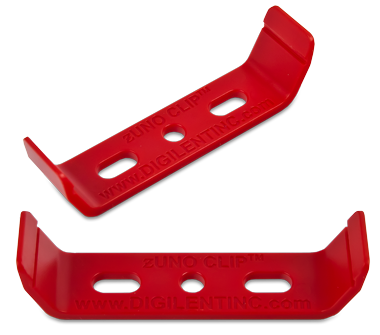 The first episode focuses on the Zybo, as well as on some of our clips and other accessories. 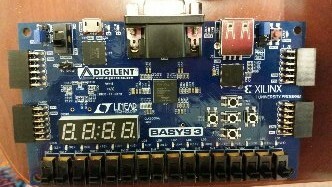 As you probably know, one of Digilent’s major focuses is producing FPGA (field programmable gate array) boards and educating the public on FPGA design. One of the classes I was in last semester focused on FGPA design. This class is EE324 at WSU, which is taught by Digilent’s own Clint Cole. He gave a background lecture on the History of FPGA chips. Not only was it an extremely interesting lecture, but it also helped me understand the huge leaps in logic design that have been made since the 1960s. 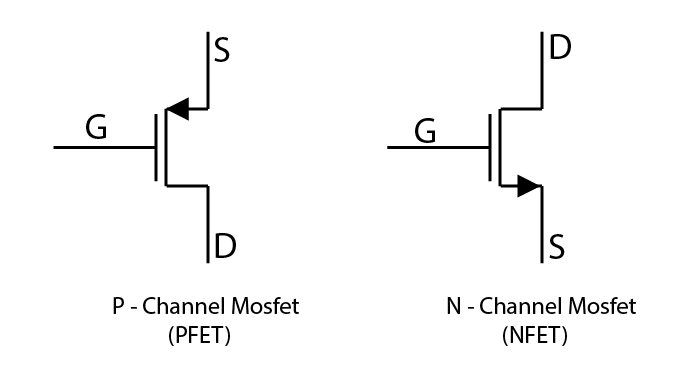 This is the history that led to the development of FPGA chips. 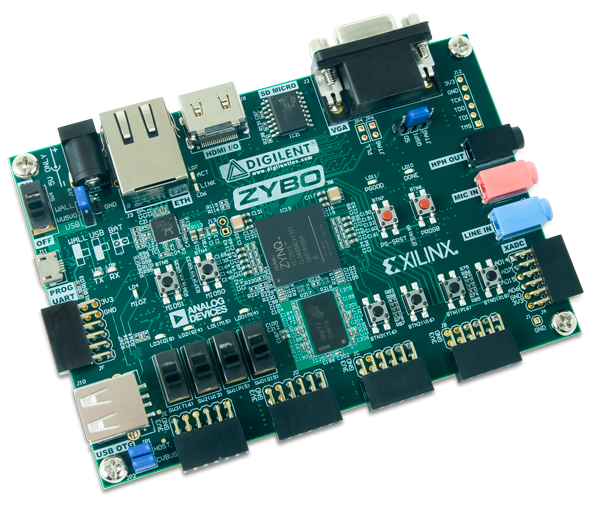 The chips are the parts that Xilinx makes that we use on our FPGA boards. 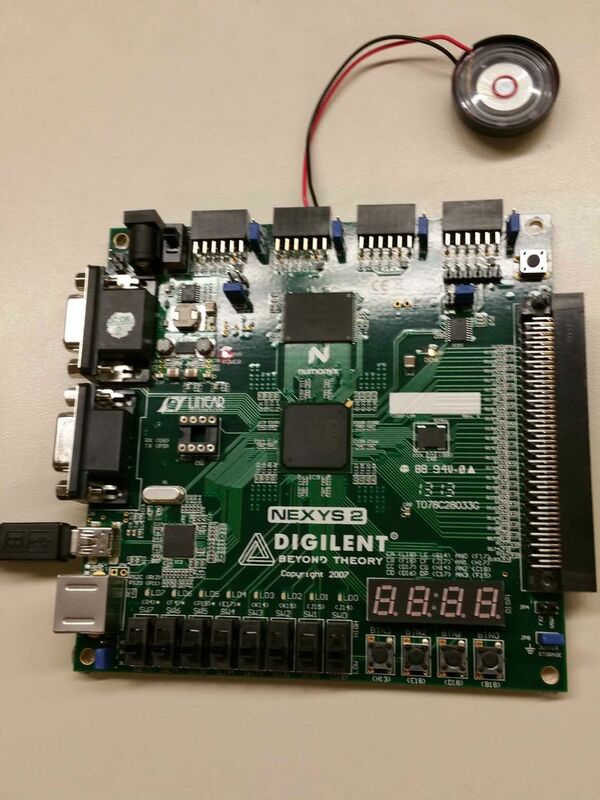 You may have heard of the NetFPGA-SUME, Digilent’s amazingly advanced board that features one of the largest and most complex FPGAs ever produced. But what is the story behind it? 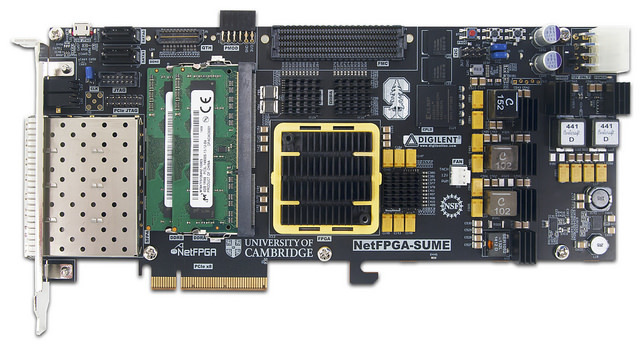 With great excitement, we would like to show off the NetFPGA-Sume, our most complicated board to date, featuring the Xilinx, Inc. Virtex-7 FPGA! 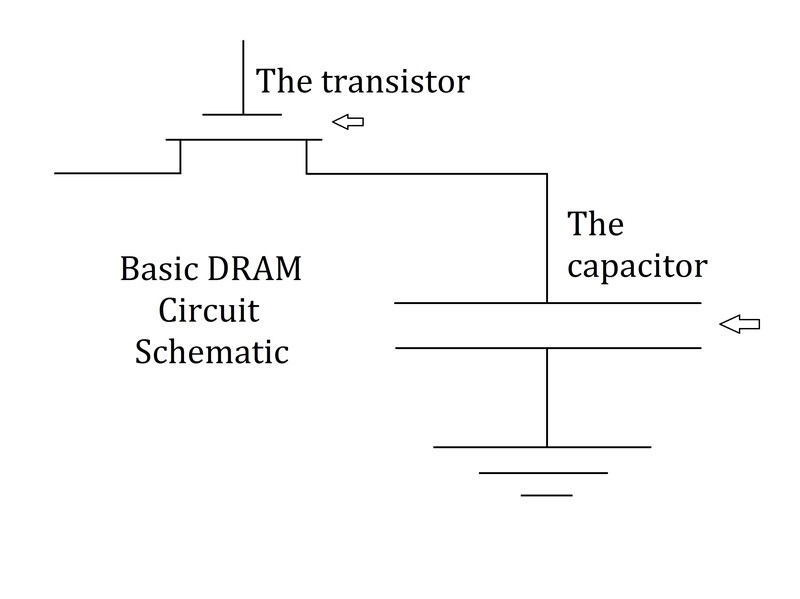 Computer Memory: Differences between the types of…(what was it again)… memory! Computers have several difference ways of keeping track of the information that it is given. Most people in the world, which included myself until recently, might think there are only two kinds of memory: the “random access memory” (RAM) that computers have, and the flash memory that you can put on a thumb drive and carry around in your backpack without an issue. However, despite knowing that these two types of memory are not the whole picture, it was my personal experience that trying to learn more usually resulted in my eyes instantly glazing over; this is rather unhelpful in terms of actually learning something. Keeping this in mind, we’re going to do a broad overview of the different types of RAM, hopefully without the glazing over effect. June 23, 2014 January 20, 2015 - by Kaitlyn Franz - 9 Comments. 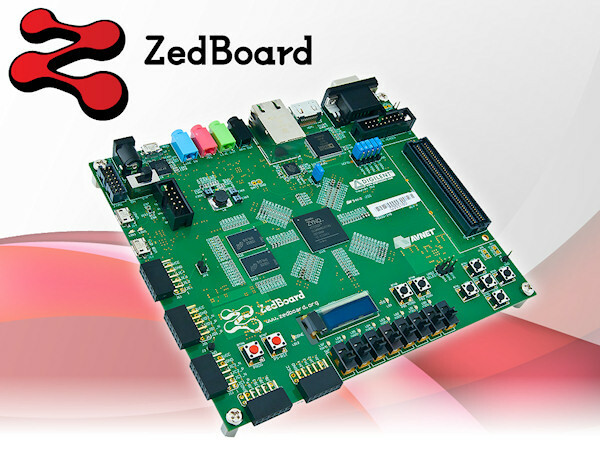 Check out my Embedded Linux Hands-On Tutorial for the Zybo Board. An official copy hasn’t been released on our website yet, but we didn’t want you to have to wait, so we created a fully functional draft via Instructables.